His short story collection “Filtered Light” was first pubished in the United States by PfoxChase Publishing, Feb 2012. Now, in August 2015, it is being reissued by his UK Publisher Fingerpress. The new edition’s cover is shown on the left and it will be available on Amazon and other bookstores. You can read the eponymous short story for free here. 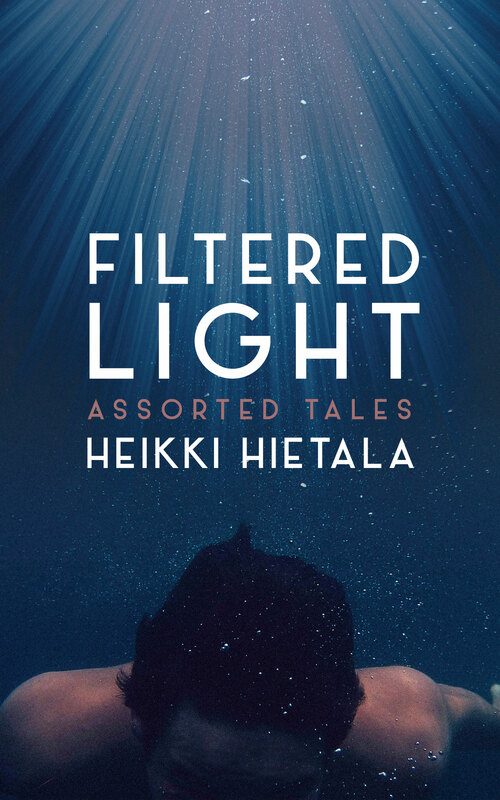 Hietala’s work has appeared in five short story anthologies so far, and shown on websites such as Escape Into Life. Two of his stories were included in the anthology “Words to Music”, for which forty authors were sent a random song to use as inspiration. His flash fiction has appeared in the Rammenas collection”In These Hands”. There is also the Strange Circle Magazine vol. 3, in which his short story “Over the Bridge” appeared. There is also the Arkadia Gazette No. 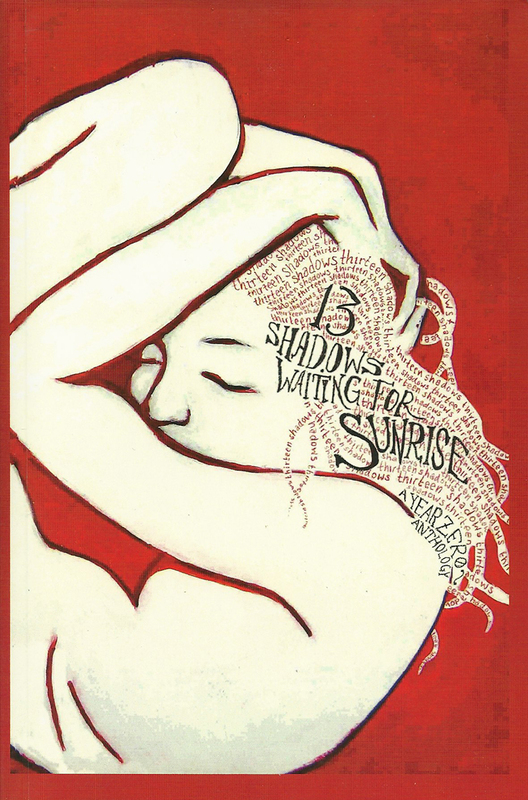 1, which featured Hietala’s short story “The Summerhouse”. It seems that most of Hietala’s short story work falls in the Speculative Fiction category, and as examples of that are published stories such as “Stuorra-Jouni” (in The Cosmos Pen) and “The Dispatchers”. 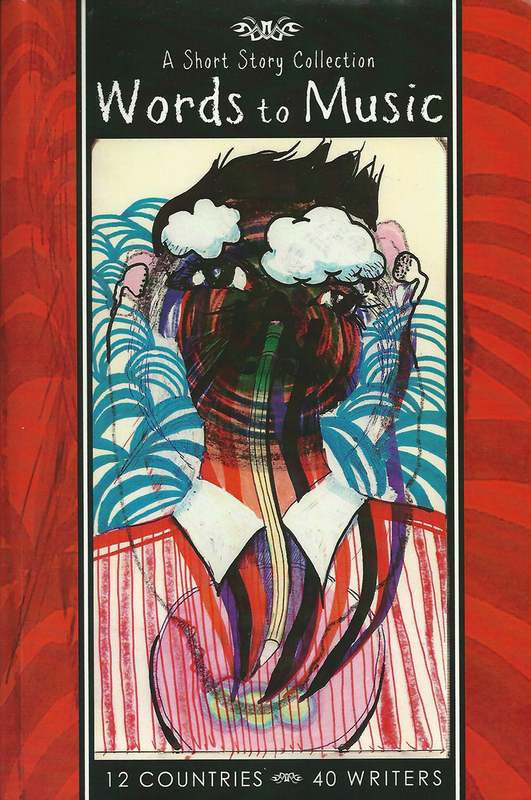 His UK publisher Fingerpress is currently preparing to reissue Filtered Light in the UK. Watch this space for more information.